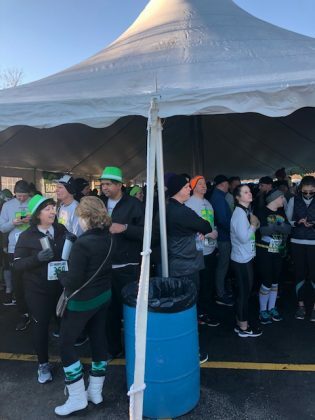 On Saturday, I joined over 2,000 people for the 9th annual St. Paddys Day 5K in downtown Naperville. 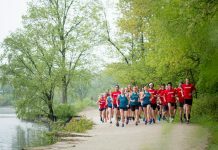 This race welcomes runners and walkers from surrounding cities. 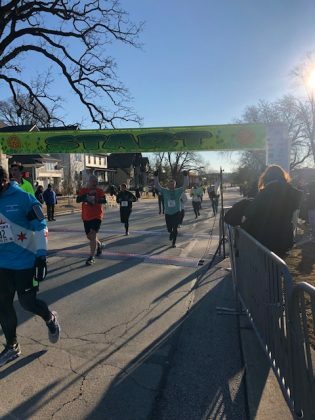 The 5K course weaves through downtown Naperville, and is not necessarily a pancake-flat course; it gives you surprising hills here and there to challenge runners and walkers. 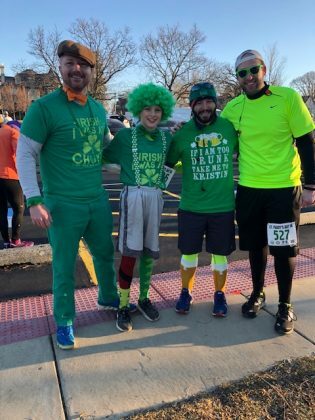 This race is followed by a St. Patrick’s Day Parade, so there is no shortage of spectators cheering runners on. 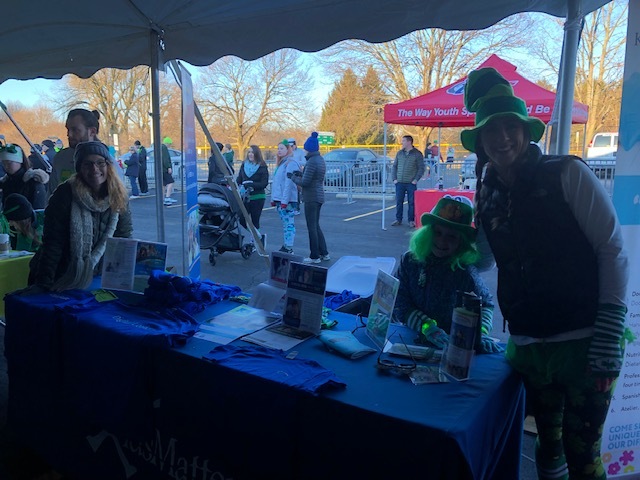 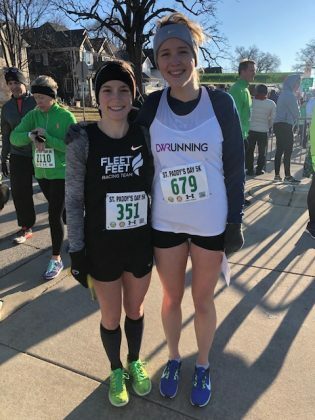 If you are like most runners who want to celebrate the holiday with a few miles, green beers and an epic post-race party (Green beer, corn beef sandwiches, cookies, yogurt and pizza) then this St. Paddys Day 5K is certainly your pot o’ gold. “This is my second St. Paddys 5K. I loved it so much last year, I convinced my friends to join me this year,” said 9-year-old Shorewood resident, Lukas. 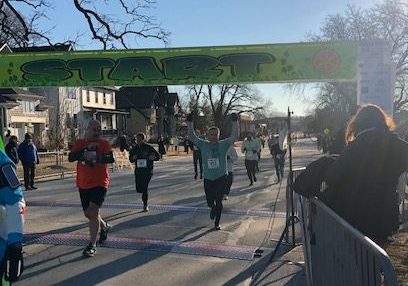 Race Director Mark Schroeder strives to raise money for local charities such as KidsMatter and Alive Center. 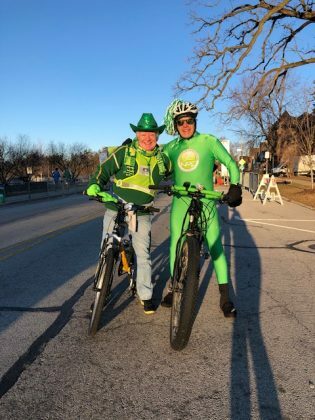 “I used to race, but my mission now is to give back to community. 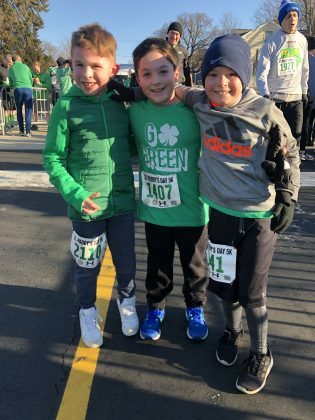 And I am doing this for my children,” Mark said. 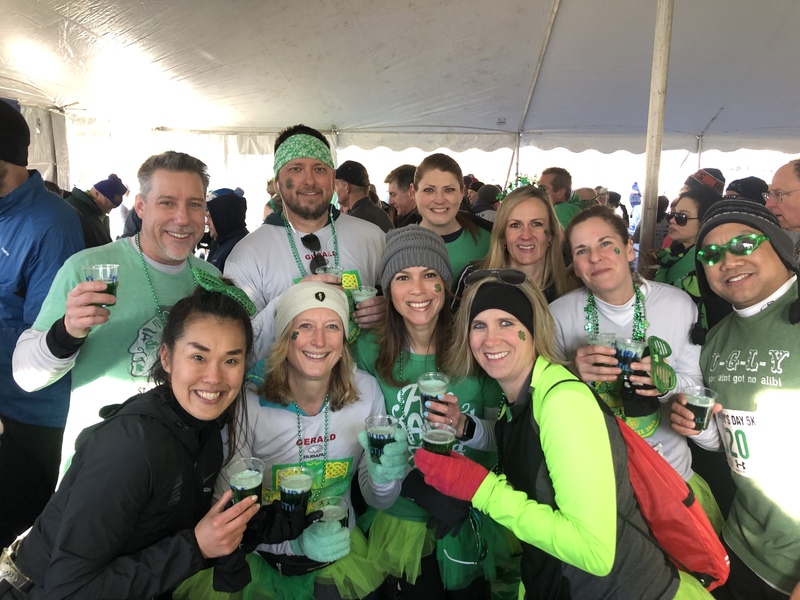 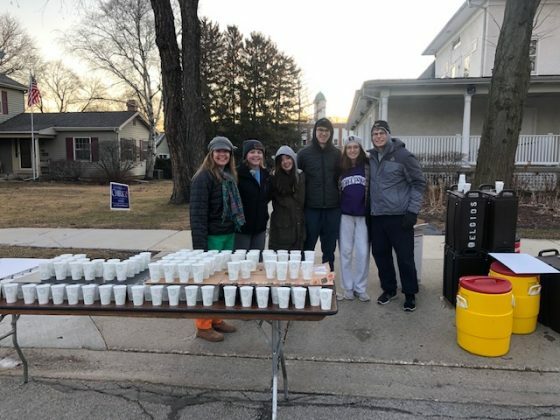 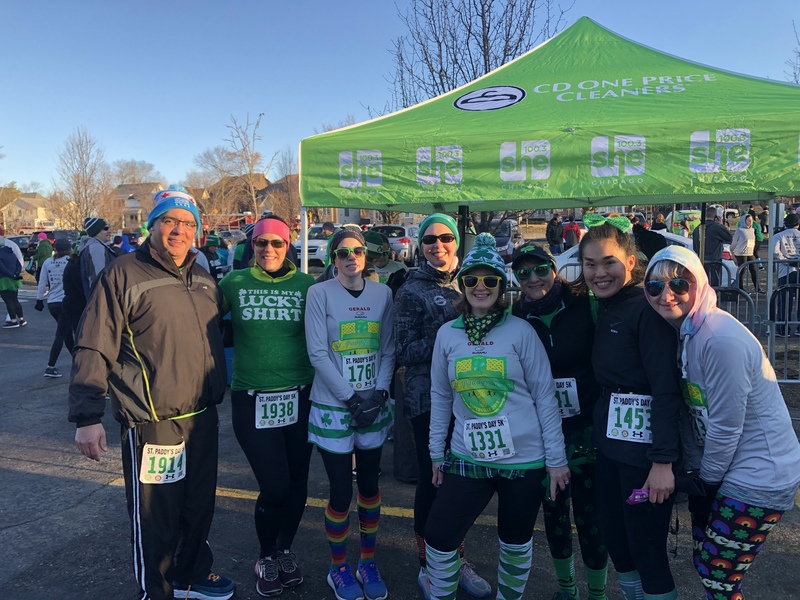 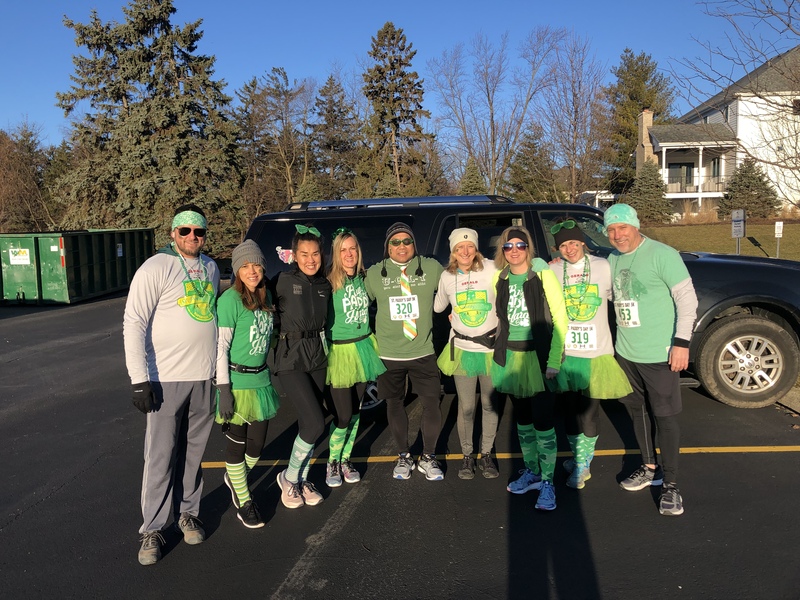 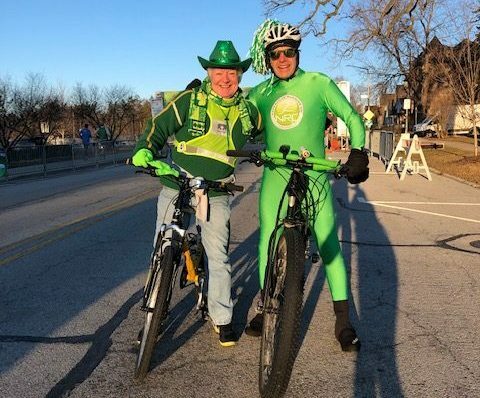 “This was our first 5k and first green beer with friends, and was simply awesome,” said Chad and Cathy Stein from Aurora. 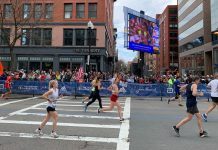 Suzuka is a personal trainer and a fitness instructor. She runs to clear her head, and her life motto is “if I can’t find the answer to my problem during my long run, there won’t be an answer.” Suzuka has completed seven marathons, many, many half marathons, 10K and 5K. 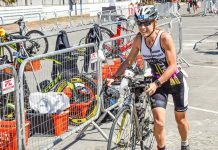 She also loves obstacle course races and triathlons.